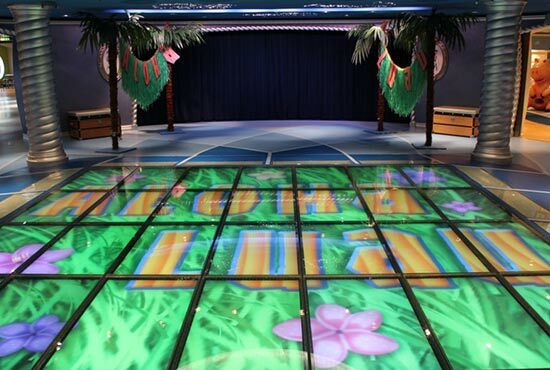 Give your next party THE WOW FACTOR with a custom wrapped dance floor. 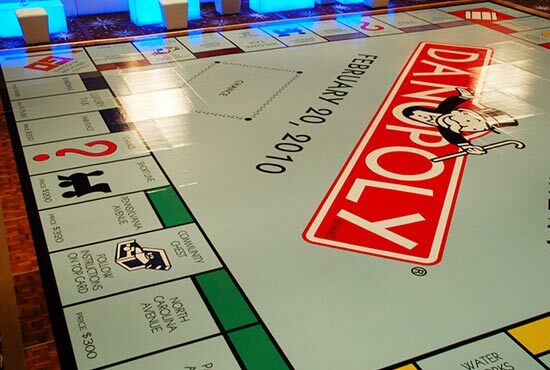 Floor Graphic Wraps have been around for sometime now and are gaining great popularity. They allow event coordinators to take their creativity to the next level by utilizing surfaces that were unused and ignored in the past and creating the WOW Factor. The centerpiece of your reception is your dance floor, from the first to the last, all eyes will be centered on you and on your dance floor. Make a statement with a wrapped, seamless,floor. 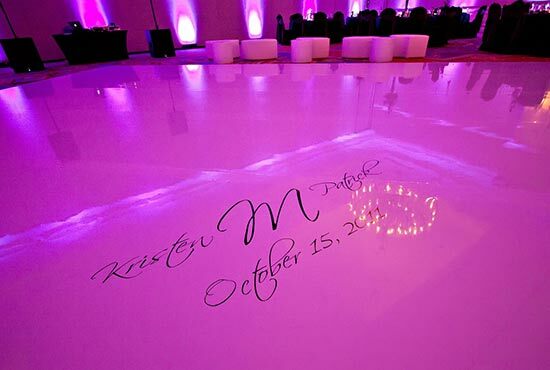 Available in a wide variety of metallic, sparkle, and colors, a wrapped dance floor will make your reception pop! 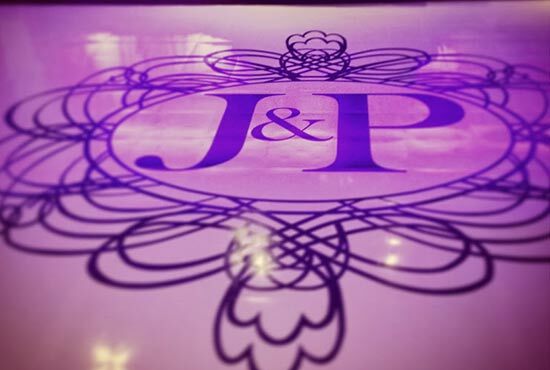 Our crew is able to provide quality service as well as a transforming look to your entire reception! Contact us today to speak to one of our experts.